Police are hunting for a man who uploaded video of a murder he committed to Facebook. 37-year-old Steve Stephens randomly chose 74-year-old (some reports say he was 78) Robert Godwin Sr. as his victim, fatally shooting him as he shopped in Cleveland at 2 pm yesterday. It was originally thought Stephens had broadcast the incident on Facebook Live, but the social media site has since clarified that it was a pre-recorded upload. 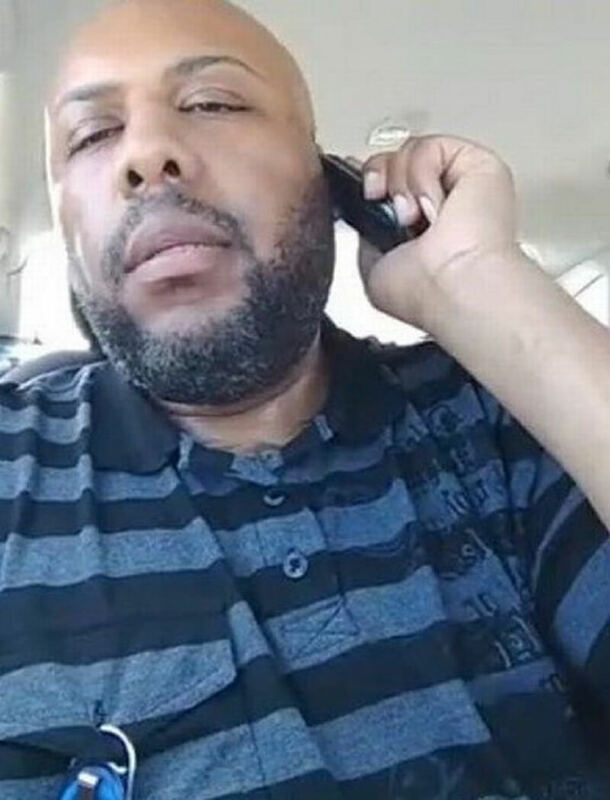 Stephens did appear on the livestream section of the platform at some point during the day, boasting that he had killed over a dozen people, though the police have not been able to verify his claims. He approaches the elderly man and demands he repeat the woman’s name, “Joy Lane,” while pointing the gun at him. “I don’t know nobody by that name,” pleads Godwin, before Stephens shoots him. The camera moves away at the moment of the shot, but the victim is shown lying in a pool of blood when it pans back. In two Facebook Live broadcasts following the incident, Stephens said: "I'm going to kill as many people as I can." Adding that "innocent people are about to die today." Facebook has now removed the videos of Stephens, which were up for several hours and viewed and shared by thousands of people. He is currently the subject of a manhunt by federal and state authorities, who believe he may have crossed state lines into Pennsylvania, New York, Indiana, or Michigan. While the actual murder wasn’t streamed on Facebook Live, it wouldn’t have been the first act of extreme violence broadcast on the platform. The shooting of a toddler, sexual assaults, and tortures have all been livestreamed on the site.